Sign up and receive Property Email Alerts of Apartments for sale in Vredekloof Heights, Brackenfell. This 2 bedroom flat with a single garage in a secure complex is the perfect start. The kitchen has granite tops and a double sink. It also features a spacious living area and balcony to entertain your friends. 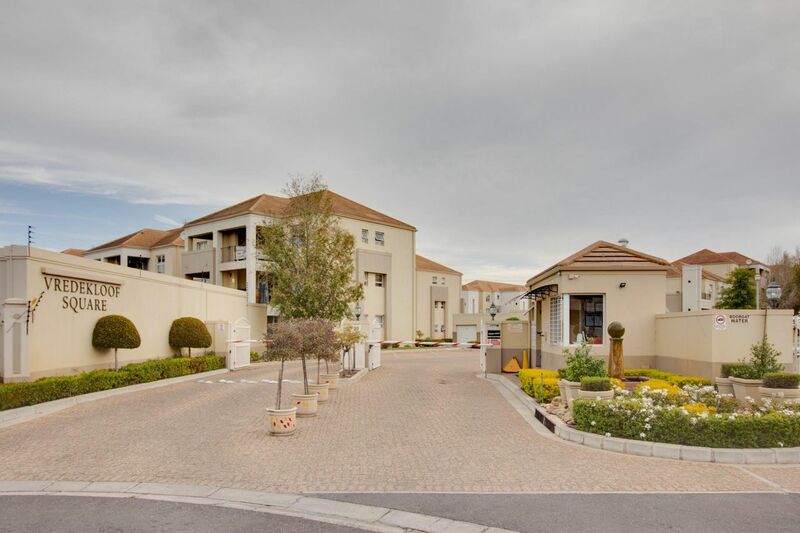 Centrally located, walking distance to convenience center and easy access to the N1 and other amenities. Sign-up and receive Property Email Alerts of Apartments for sale in Vredekloof Heights, Brackenfell.